Some “trends” are wicked expensive. If the answer is less than 5 years, then, yes, you are remodeling for your own use and pleasure, but you also have to keep resale and ROI in mind. If you plan on staying in your home 5+ years, you will be around to appreciate the benefit of your dollars and labor longer. You can safely indulge in a wider range of cabinetry finishes, styles, and colors, splurge on a higher-end counter surface, and cook on that dream stove you’ve always wanted (you can read about my dream stove here and here). This is when you should invest in as high quality as possible so that your purchases last for as long as you plan to enjoy them. 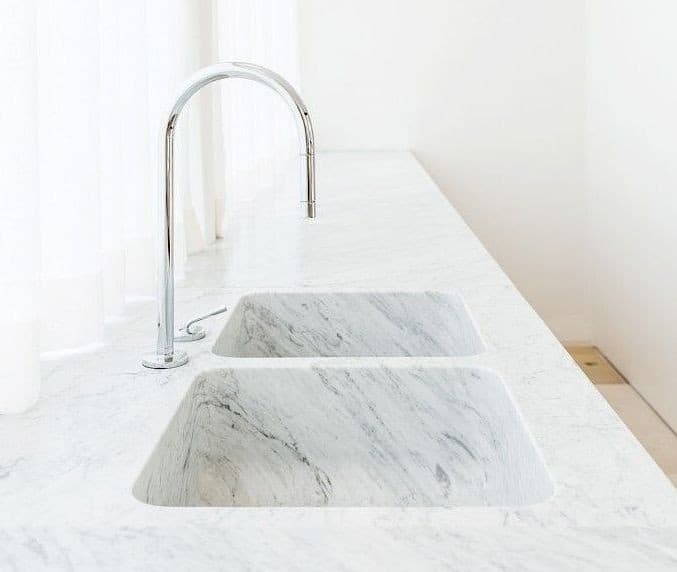 You want that integrated marble sink and you have the $ to burn? To that end, I’ve rounded up the latest kitchen “trends” that I feel will also stand the test of time. These are pretty safe bets whether you’re in your house for the long haul or plan to haul it out of town in the near(ish) future. For a classic look that will appeal to the most people, I personally prefer quartz that mimics the look of marble, soapstone or cement. Jean Stoffer used Cambria’s Brittanica. This kitchen caused Instagram and Pinterest to go haywire. I love the hidden spice storage behind the range’s backsplash. Kate Jackson used Caesarstone’s Raven pattern to mimic concrete. Sorry the pic isn’t great resolution. 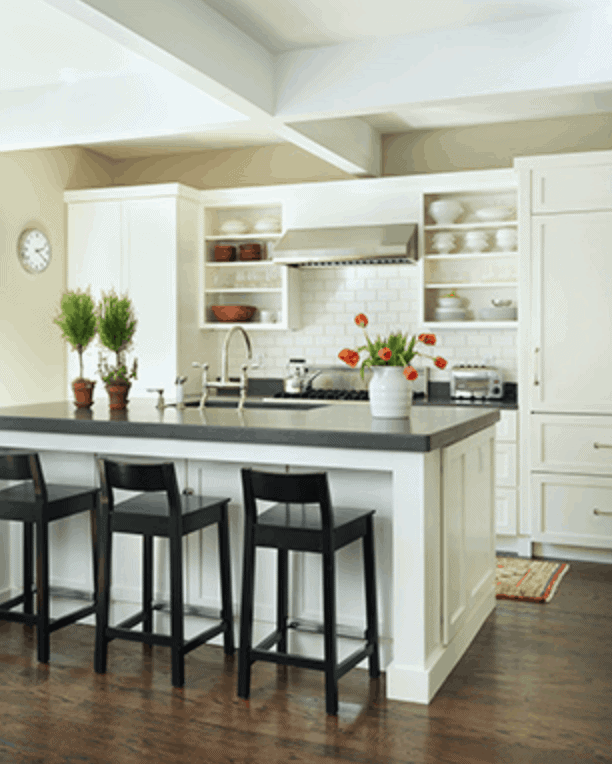 For a soapstone look-alike, this Silestone is pretty darn good. You know how kids love sitting in booths at restaurants? If your layout allows, a banquette offers more than a fun place for the kids to slide into. It can be a major space saver, too. Build a wooden bench seat, then have a custom cushion made and add few throw pillows to top it off. If you don’t feel like building one, Ballard offers some decent ready-made options. 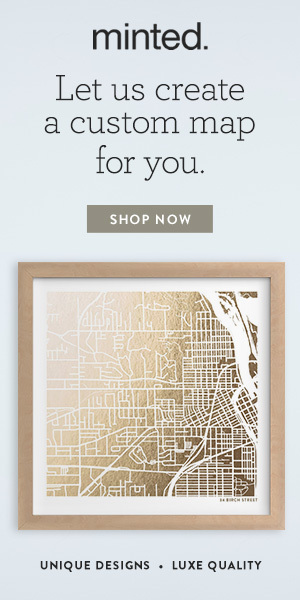 Are you in your forever house? You can work with a designer (like Home Glow!) to create a furniture look with laminated upholstery in the fabric of your choice for ultimate wipeability. I steer clients toward drawers rather than doors in base cabinets. I hate all the crouching down and rifling through shelves that doors entail! If constructed well, drawers can hold the heaviest Dutch ovens. Remember Joan’s drawers in this stunning and totally timeless kitchen? Peg systems can even hold dishes and bowls in place. No room for a separate pantry? A floor-to-ceiling pantry wall maximizes storage by giving you one huge place to store your dried food goods, while minimizing your need for natural light-killing upper cabinets. Most are no more than 9-12 inches deep (any deeper than that and you won’t be able to find that extra bag of sugar you bought), so they offer improved walking flow over those space hogging 24-inch-deep base cabinets. See the pantry over there on the left? And the super slim one straight ahead! If you’re truly maxed out on floor space but have a free wall, you can even fit one in between the studs. This is one supposed “trend” that is anything but trendy, in my opinion. 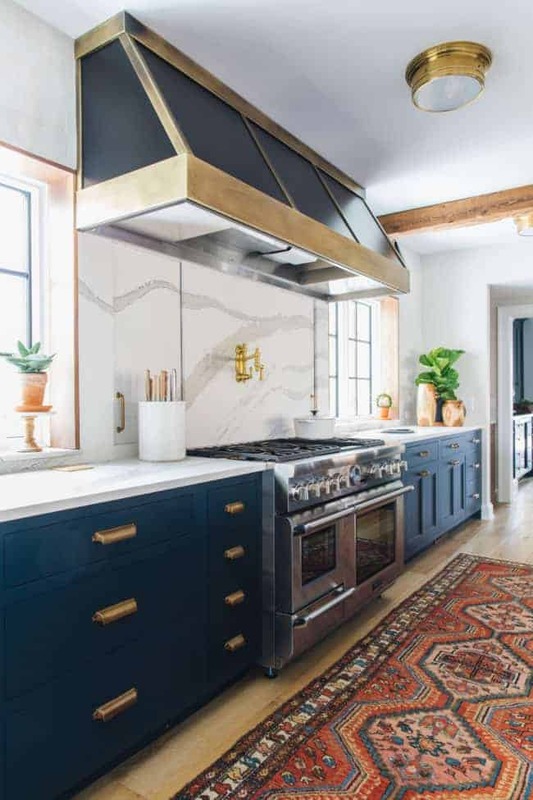 While part of me will always love a stunning a custom range hood that serves as a focal point in a kitchen, a quiet, unobtrusive one will allow other elements to shine — and it never goes out of style. If you compare a kitchen hood to jewelry, this type would be like pearl earrings – they go with anything and are tasteful and timeless, making them the best of investment pieces. And – as always – take a cue from the architecture of your house when planning your kitchen remodel. A “remuddle” is the very worst investment of all. Want the absolute most durable, beautiful, natural stone-look-alike out there? Check out this post. Or how about a timeless twist on the your usual white kitchen? I’ll be off next Saturday, but I’ll be back starting Thursday, April 5 with the One Room Challenge! I entered with my Artfully Fresh Foyer in the Fall of 2016 but I’ve had to hold off on making over my own spaces since then. Did you know that kudzu can grow up to a foot a day? I’ll try to get out a few non-ORC posts during the Challenge period, but no matter what, I assure you my Thursday posts will always have an informative hook, so stick with me to see the makeover and learn a little something, too!